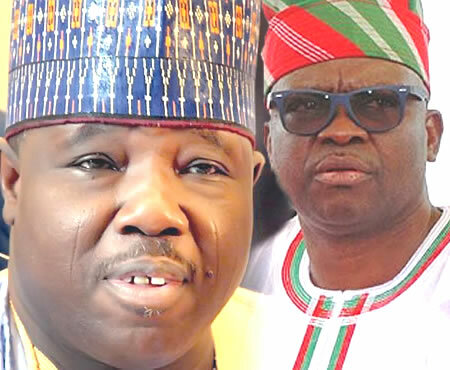 CLAIMANT to the office of the National Chairman of the Peoples Democratic Party (PDP), Senator Ali Sheriff has admonished Ekiti State governor, Ayo Fayose to allow the new move towards the resolution of the leadership crisis to succeed. Engr. Segun Oni is a former governor of Ekiti State and now the Deputy National Chairman, (South) of the All Progressives Congress APC. In this interview, he speaks on the current economic recession among other issues. THE Chairman, Committee for the Creation of Ekiti State, Chief Oladeji Fasuan, has expressed concern that the state is yet to fulfill the dreams of its founding fathers 20 years after it was created.